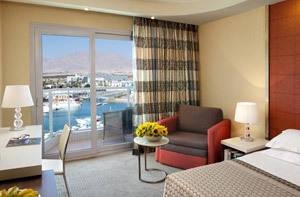 The Dan Panorama Hotel welcomes America Israel Tours travelers to the beautiful resort town of Eilat. 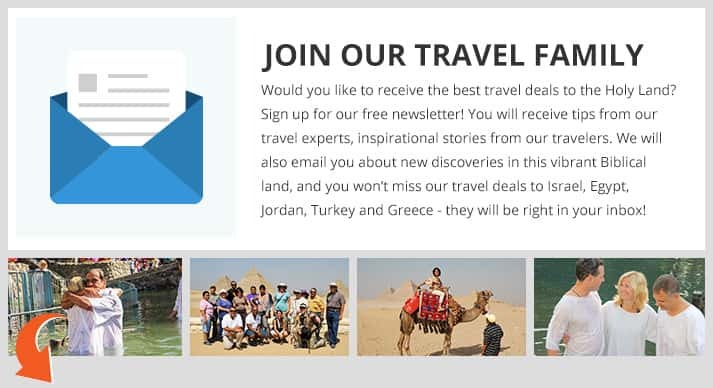 The hotel offers convenient access to all that this Red Sea town has to offer. 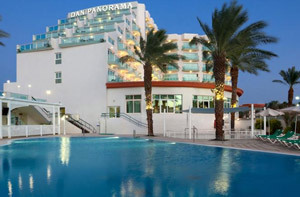 The Dan Panorama Hotel Eilat has been created for your pleasure. 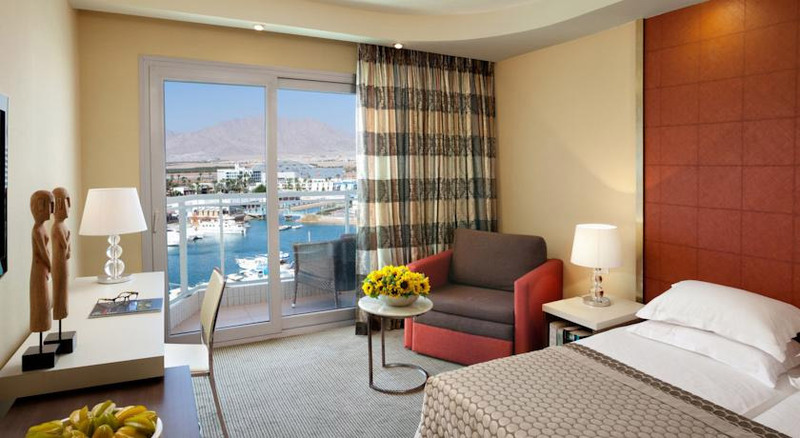 Ideal for a vacation that blends sun and fun with Eilat’s spectacular natural attractions, the Dan Panorama Eilat Hotel is splendidly located overlooking a tranquil lagoon where sailboats anchor. 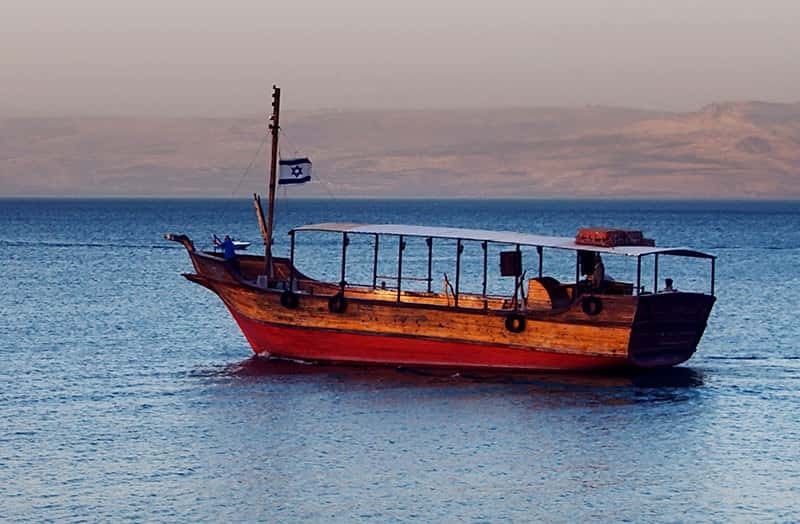 A short stroll takes you to Eilat’s famous North Beach where you can perfect your tan, swim in the clear cool Red Sea, scuba dive, sail or indulge in any other water sport that takes your fancy. 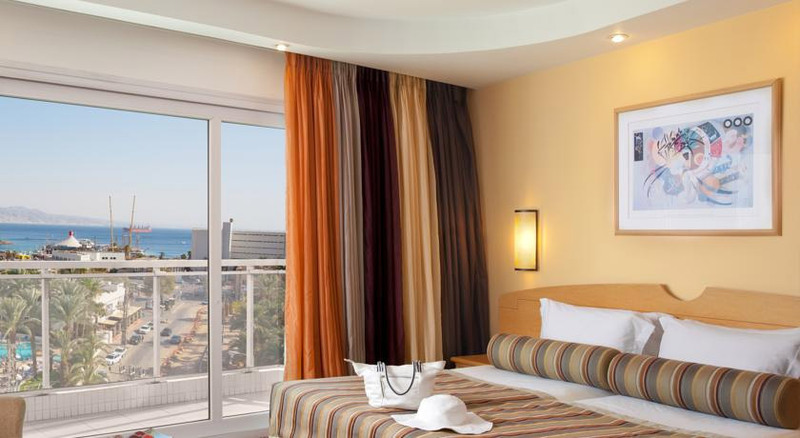 Another feature of the Dan Panorama Eilat Hotel is its proximity to many of Eilat’s varied tourist activities that tempt you to be as active or as idle as you want. 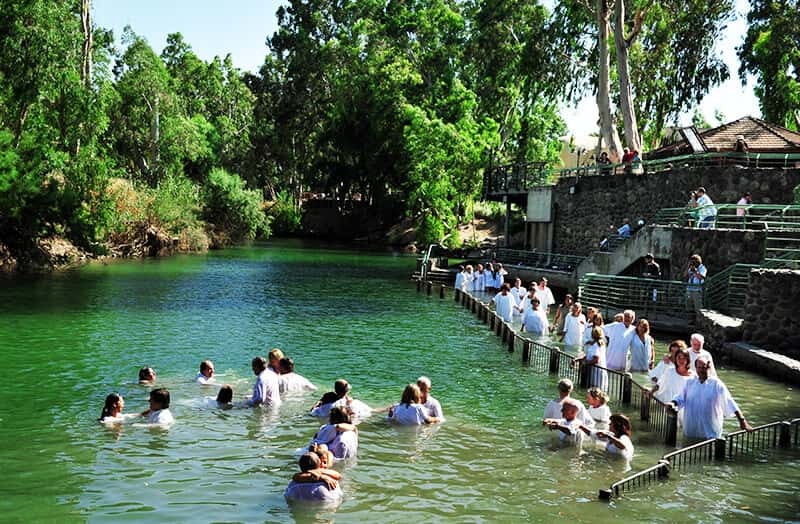 In addition to superb cuisine, other Dan Panorama Eilat attractions include an inviting outdoor swimming pool, service to satisfy your every whim, and the ongoing fun of a talented entertainment team. 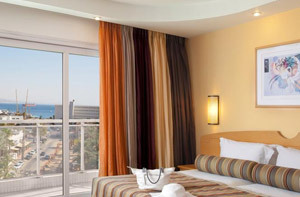 A premium Eilat hotel where everything is planned for your enjoyment, contemporary style guest rooms and suites – all with private balconies – feature every modern comfort. 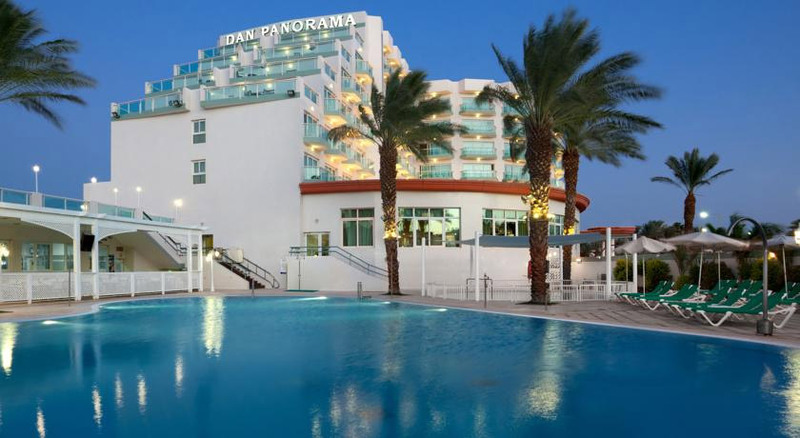 With its excellent facilities, warm hospitality and entertainment to captivate all ages, the Dan Panorama Eilat Hotel is ideal for a fabulous vacation as well as a professional gathering. 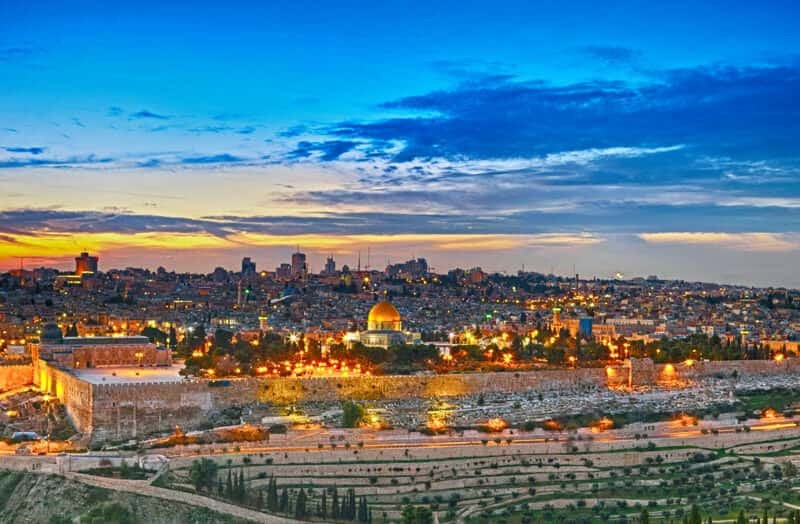 Dolphin Dining Room: Offering Israeli buffet breakfast and dinners, this restaurant provides diners with seemingly endless options of fresh fruits and vegetables, cheeses, breads, and main dishes. 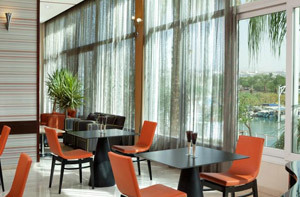 Marina Lobby Lounge: This lounge offers beverages, snacks, desserts, ice cream, shakes, and light dairy meals. Poolside Snack Bar: While enjoying the pool, stop for a grilled meal, salad or cool off with ice cream. 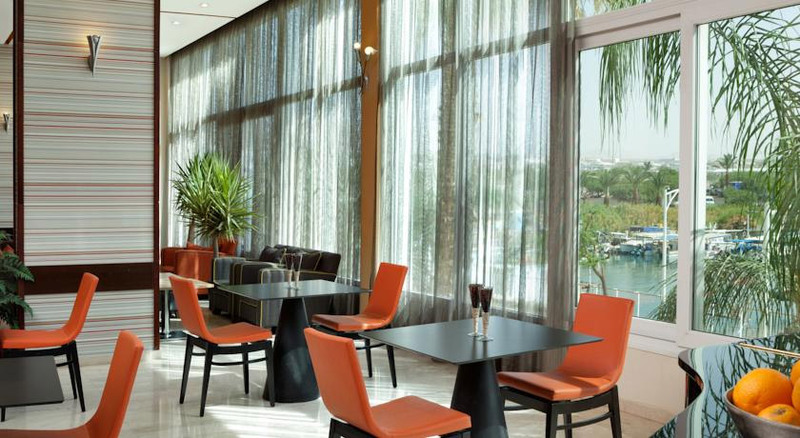 Espresso Bar: Sip on a coffee or enjoy dessert while taking in the view of the marina.